Dr. Kang is a Harvard trained psychiatrist, neuroscientist, #1 best-selling author, award-winning medical doctor, researcher, and lecturer on human motivation. With over 15 years of clinical experience and extensive research in the science that lies behind motivation and wellness, Dr. Kang shows people how to cultivate the key 21st century skills needed to flourish both professionally and personally. Dr. Kang uses irrefutable science, unforgettable true stories, and her own life experiences to show how to develop self-motivation, adaptability and the key 21st century skills of communication, collaboration, contribution, creativity, and critical thinking. 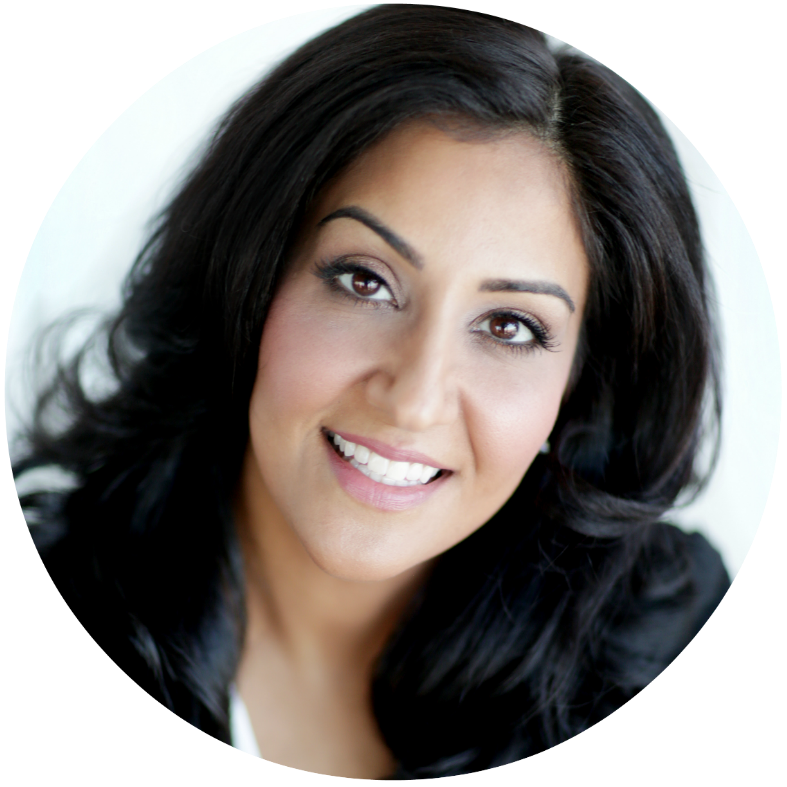 She is the past Medical Director of Child and Youth Mental Health for Vancouver and a Clinical Associate Professor at the University of British Columbia. In the media, Dr. Kang is a writer with articles featured in the Huffington Post, Psychology Today, South China Morning Post, and Time magazine. We are living in the most rapidly changing, ultra-competitive, socially connected, and fast paced world we have ever known. Stress, anxiety, and chronic lifestyle related problems are on the rise and technology overuse is becoming an issue of our time. However, we are also living in moment of great positive change and age-old systems are being disrupted, changed and recreated. Technology has allowed us to move the focus from acquiring knowledge to applying the vast amount of knowledge accessible to us in unique and innovative ways. The 21st century is the "Conceptual Era". Join Dr. Kang and discover the one skill needed to survive and thrive in this new world. 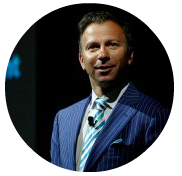 Dr. Bontis is an award-winning tenured professor of strategy at McMaster University. He has won more than 12 major teaching awards, and has been recognized as "faculty researcher of the year", "one of the school's most popular professors" by Maclean's magazine, and "one of the top 10 lecturers in Ontario" by TVO. He is also a 3M National Teaching Fellow, an exclusive honour bestowed only upon the top university professors in Canada. Dr. Bontis is the director of the Institute for Intellectual Capital Research, a leading strategic-management consulting firm. his consulting services have been sought by leading organizations, including the United Nations, Microsoft, Health Canada, Royal Bank, Telus and IBM. 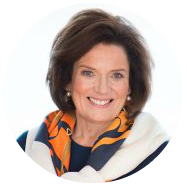 Margaret Trudeau is a Canadian icon, celebrated both for her role in the public eye and as a respected mental-health issues advocate. From becoming a prime minister's wife at a young age, to the loss of both her son and former husband, to living with bi-polar disorder, Margaret tirelessly shares her personal stories to remind others of the importance of nurturing the body, mind and spirit. 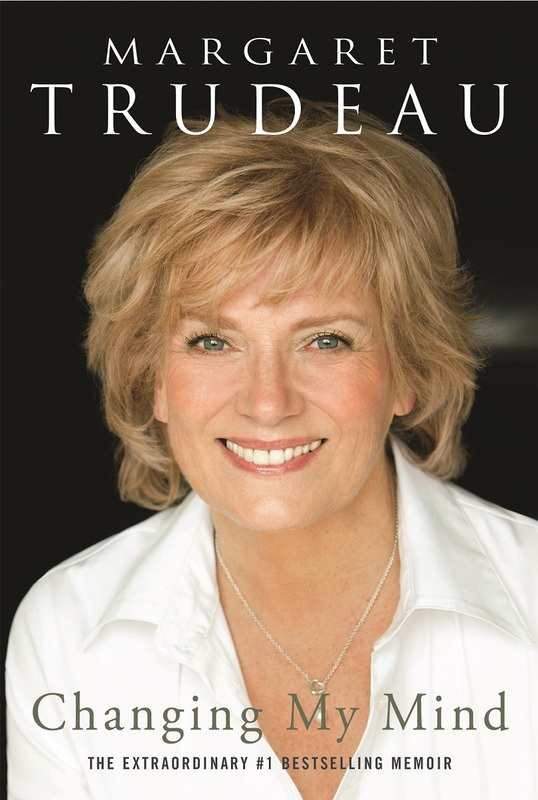 Margaret is the author of four books, including her bestselling title, Changing My Mind, which charts her life's ups and downs, and her latest title, The Time of Your Life, which offers women and inspirational and practical approach to creating a healthy, happy, secure and satisfying future. Margaret sits on the Executive Advisory Board of the UBC Mental Health Institute a a community advocate, and she is the former Honorary President of WaterAid, a charitable Canadian non-governmental agency that is dedicated to helping poor communities in developing countries build sustainable water-supply and sanitation services. Book purchases are now closed. If you have pre-purchased your book through CPHR Saskatchewan, you will receive it at the Conference Registration Table upon check-in. You may bring your own book for signature, purchased at your local book store, if you have missed this opportunity.